We had a few questions about what makes the Russian method unique, with this article we aim to shed some light on the topic. What we do in class is based on what we see, we try and make our drawings match up to the model as closely as possible. This is called an optical, or impressionistic approach, that is we record our optical impression of the subject. Our basic Studio method is primarily based on “what it looks like“. Meanwhile, The Russian Method is more concerned with “what it is“. They do this by conceptualizing the form, honing their anatomy knowledge, and thinking primarily in 3D. The goal of this type of study is to use the model as inspiration to create an artwork, not only to copy it. This is what is known as the Conceptual approach. Examples of conceptual drawings of the head, these kinds of drawings are also known as “schematics” (Various Authors). Both methods are extremely powerful, which is why have classes in both techniques. Even our regular classes include principles from our time at the Russian Academy in Florence. As we get more experienced in life drawing, we start to yearn for more complex ideas such as planes, anatomy, perspective, and construction and we’ll learn to incorporate them in our work. How do you make a Russian Style Portrait Drawing? Start with a small thumbnail drawing to determine your composition. Block-In, keep lines light and erasable. The head is an egg shape sitting on top of a short cylinder. Place the center line on the “egg” and the big planes of the head, neck, and shoulders. Separate the big planes for the large basic forms by adding a light shadow. Block in the features by using the schematics. Work along all of the shadow edges. Work feature by feature, by modeling the smaller shadow edge and on the plane edges in the light. Continue adding details to the secondary elements, hair, neck, shoulders. Thinking about the planes. Accenting and unifying. Making sure everything is working together to create not just a portrait, but an artwork. The difference is not about the materials we use, hatching techniques or value keys, but about the concepts behind each mark we make. Two artworks by these two different methods may, at the moment of completion, look fairly similar, however it’s the story behind their creation that is very different. Examples of an optical-based approach on the left and of a constructive-based one on the right. 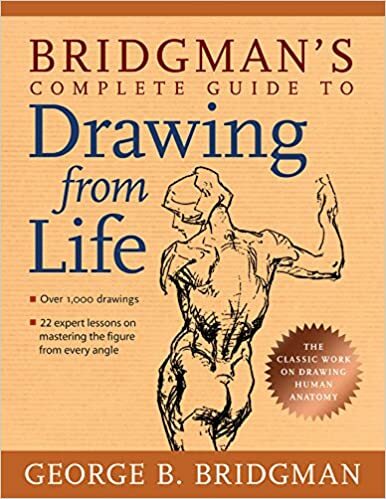 Other resources for additional self study is drawing from life while using reference schematics from these recommended books and studying anatomy. Check out the Florence Academy of Russian Art and the Repin Academy (St. Petersburg Institute for Painting, Sculpture and Architecture) as well. You can find schematics with the maps of points and planes in these books. 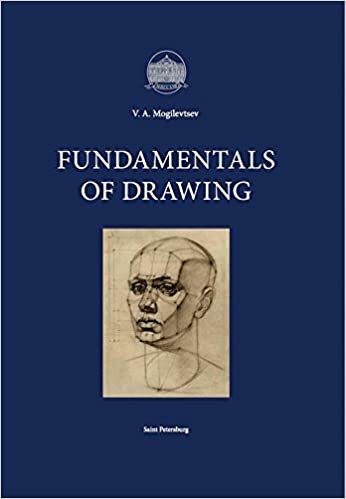 Fundamentals of Drawing by Mogilevtsev, this is the official Repin Academy and Artac drawing guide. 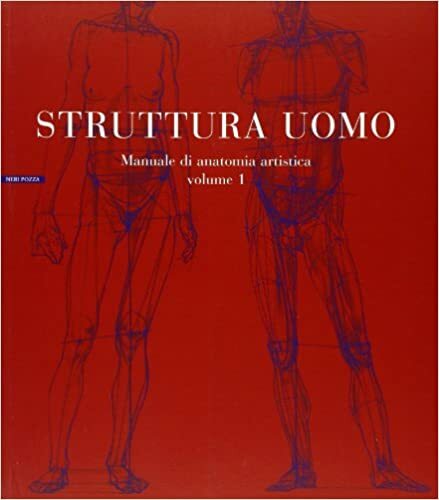 Struttura Uomo Vol.1 by Lolli and Zocchetta, one of the main reference books for anatomical schematics (expensive on amazon US but affordable on amazon.it). 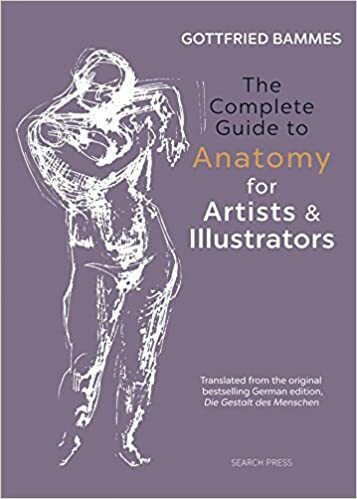 The Complete Guide to Anatomy for Artists & Illustrators by Gottfried Bammes. Click on the pictures to view the book on Amazon. Brava on your first post. Interesting and concise.